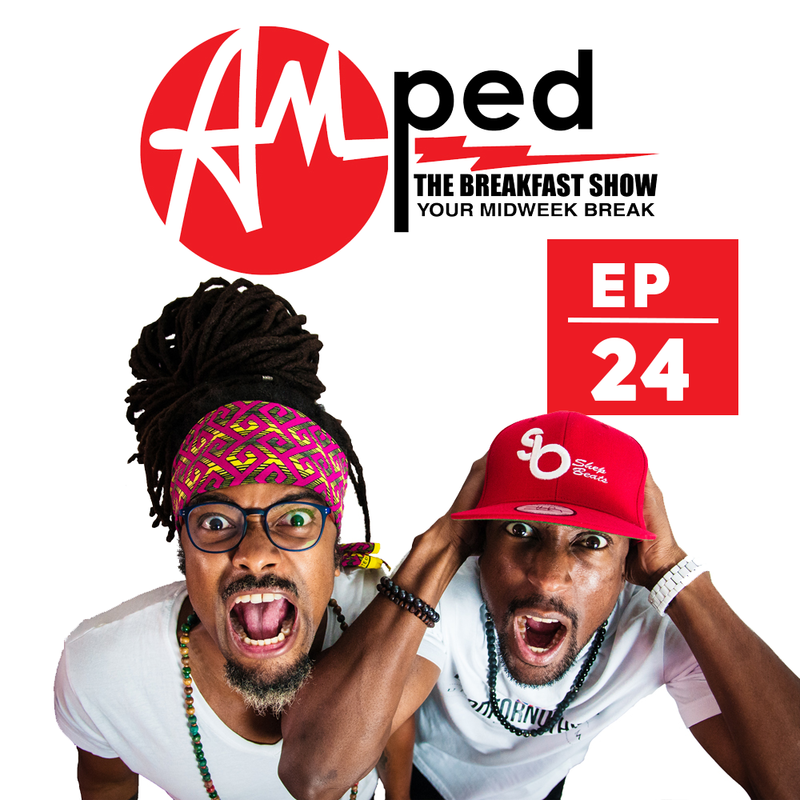 The 24th edition of our weekly Breakfast Show. In this episode, we talk about the Swiss Soca Festival and the legal situation happening with Destra Garcia in Belize. Listen out for the brand new banger from Skrilla – ‘Wood’. This week we head to Mauritius for ‘This Is The Life’.